The RSI or Relative Strength Index is a forex technical analysis oscillator that shows how strong a price is by comparing downward and upward close-to-close movements. 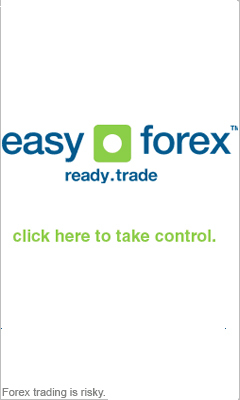 The forex Relative Strength Index is a popular tool because it is rather simple to interpret. The indicator was developed J.W. Wilder and printed in Commodities magazine in 1978. Keep in mind that the relative strength term can also refer to a security’s strength in relation to its sector or overall market. For example, XYZ might rise 3% when S&P 500 rises 2%. This type is sometimes referred to as CRS or Comparative Relative Strength to help avoid confusion, as the two terms are unrelated. If today's closing point is the same as the previous day's, both U and D are 0 (zero.) An U average is determined with the help of an exponential moving average, and using a set N-days smoothing factor, as is the case for D.
J. Welles Wilder recommends we use a smoothing period of fourteen, by his calculation of EMA smoothing i.e. α=1/14 or N=27.